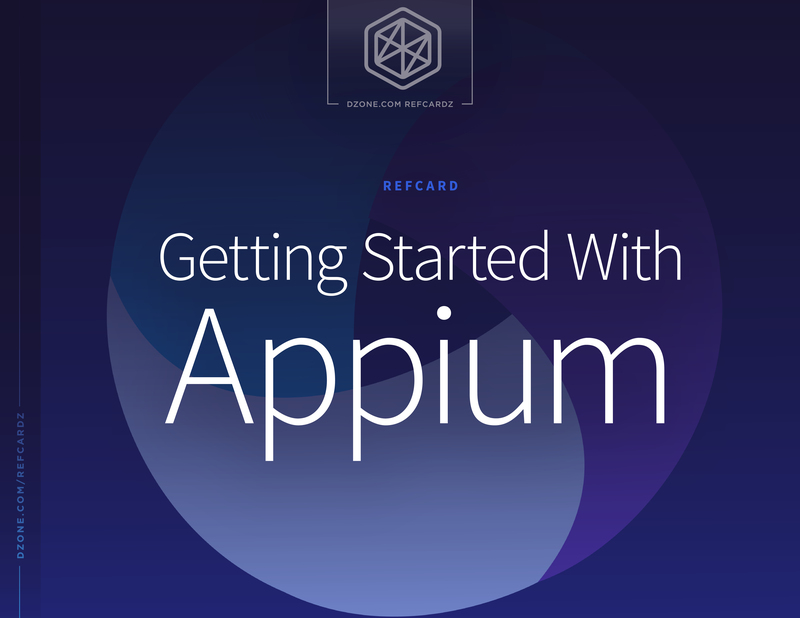 In this Refcard you will learn everything you need to know about getting started with this open-source tool, from installing the Appium server to running your first tests. Download this Refcard now to see why Appium is "Mobile App Automation Made Awesome." Appium is a free and open-source mobile automation framework used for native, hybrid, and mobile web apps. 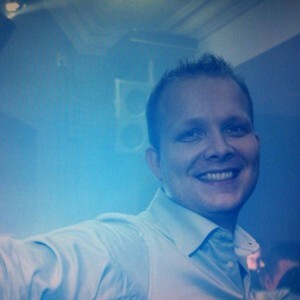 It works on iOS, Android, Mac, and Windows apps using the WebDriver protocol. WebDriver (the API to automate browsers, maintained by the Selenium project) is currently going through a W3C (World Wide Web Consortium) specification. Before we dive into installing all of the Appium dependencies we are first going to look into the the iOS and Android dependencies. Xcode Command Line Tools Package. The Command Line Tools Package can be installed with the xcode-select --install command in your terminal once Xcode has been installed. If you don't need to automate real devices, you're done! To automate an app on the simulator, the app capability should be set to an absolute path or url pointing to your .app or .app.zip file, built for the sim. This is a preview of the Getting Started With Appium Refcard. For the full Refcard, please download the .pdf above.